Get your front-row seat and see for yourself why Pitch-a-Palooza has become the #1 coaching event in the country. 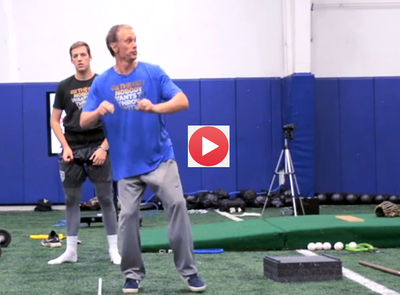 Put an end to arm pain… Strengthen your arm… Fix flaws in your mechanics… Before you ever pick up a baseball! The Training System is designed to work with, or without The Core Velocity Belt. What I Learned From Tony Robichaux 100% Totally Changed My Entire Outlook On Pitching! For years, I actually blamed pitching mechanics (And actually wasted time on it…) when my pitchers couldn’t throw strikes! Have you ever asked yourself… “Why Can’t I Throw Harder?” For Starters… You’re trying way too hard to throw fast and it’s slowing you down! Get an inside look at how some of the top college baseball teams use The Core Velocity Belt daily!